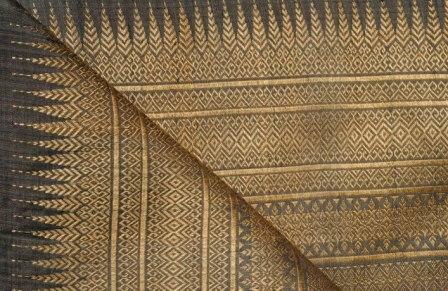 Golden Silk which is a Cambodian NGO founded in July 2002 and totally supported by Mrs. Oum Sophea Pheach, has its primordial target to restore, to upgrade and to safeguard the Khmer traditional methods and techniques of silk making which are handed over to the present generation by the Khmer art craft ancestors. To reach the aiming goal, the Golden Silk Team which is today composed of more than hundred people, is focusing on the restoration, upgrading, safeguarding and sustaining the Khmer traditional methods and techniques of raising local golden silkworm species and their preferred food, the leaves of the local mulberry trees, as well as on the re-learning of the various ways and means of using the Khmer traditional dyes by having the natural colored ingredients found on spot to put them into practice and daily use. Golden Silk endeavor is primordially to empower the poor working population, in the areas and beyond, by recruiting their staff from the orphanage, the families whose household are large, poor, poorly educated and no formal education at all. All the present staff members, which are young and 80% of them are females, have to go through a quality training for a long enough period of time in order to make them qualified professionals. 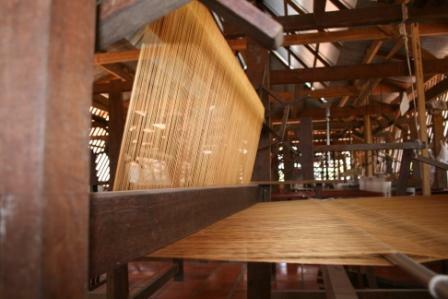 Golden Silk plantation and workshops are located 30kms North-East of Angkor Wat (Siem Reap, the city of the Khmer Temples). 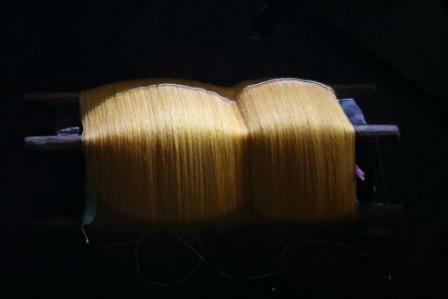 A total integration of production enables a constant monitoring of the quality. It is an essential component of the strategy adopted. 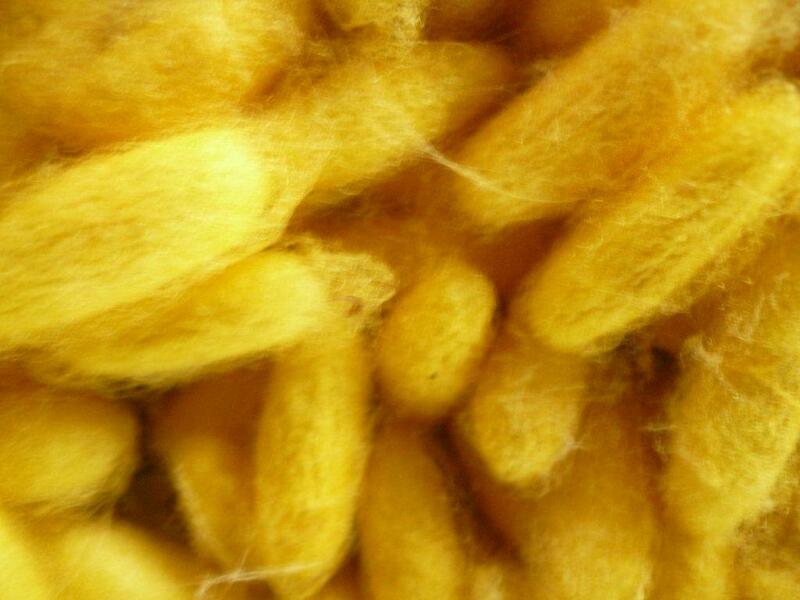 It results from the fact that the local species of silkworms (the « Bombyx Mori »), has an output ten times less than the generic white silk, whose production can be mechanized. Only exceptional quality and a constant effort allow preserving this particular kind of silkworms, despite economic constraints. Entirely handmade, made ​​exclusively with natural dyes, each fabric is unique, although a masterpiece in itself, it also reveals the bond of its owner to a certain philosophy of life, a spirit of sharing. It’s a human bond, reaching over the borders and, although inspired by the past glories of Khmer art, each fabric opens the way to a future for those who made it ​​with love and passion.